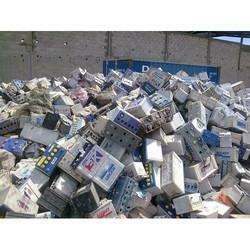 We are offering Recycling Plant Consultancy Service. Backed by the skilled team of professionals, we render Metal Recycling Plant Consultant to our esteemed clients. This consultancy service is rendered by our skilled professionals, who understand needs and requirements of the clients. Our experts also provide their suggestion to the patrons in order to provide an effective service to them. Apart from this, our valuable clients can avail this consultancy service from us at reasonable prices. We are offering Non Ferrous Metal Recycling Consultant Service. We have appointed a team of highly dedicated professionals, who possess years of industry experience for providing consultancy services in different areas. We offer these consultancy services keeping in mind the specifications and requirements of our esteemed clients. As an affluent entity we are engrossed in offeringLead Smelting Plant Consultancy Services to our respected patrons. Our dexterous professionals have gained wide expertise in this domain that assists us to construct almost all kinds of structures irrespective of their sizes or location. While constructing the building, we assure to use only quality-assured construction materials and advanced equipment to maintain the safety standards. Moreover, the undertaken service is appreciated among clients for its cost-effectiveness and timely execution. We are leading service provider of quality Used Battery Smelting Plant Worldwide Consultancy Services have made us gain huge clientele all across the nation and world wide. 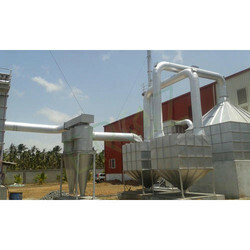 The services we offer caters various industrial specifications. Our highly qualified technicians & experts understand every know how of this field.